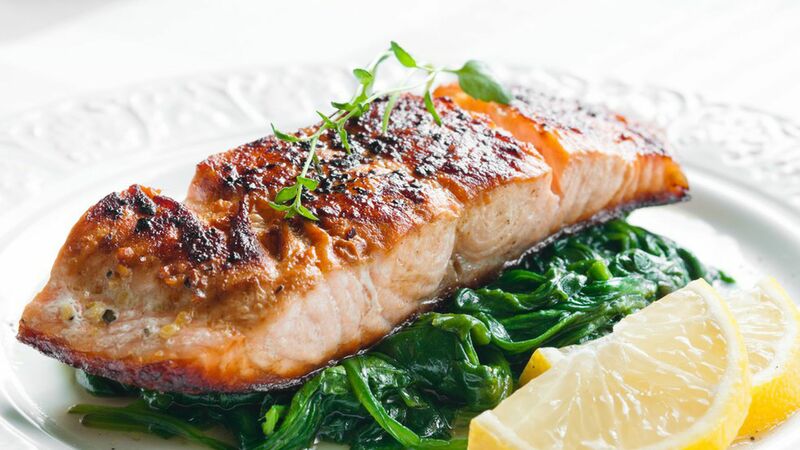 After a quarter century in regulatory limbo, genetically modified salmon is finally swimming migrating making its way to seafood aisles across Canada. The fish, which grows roughly twice as fast as a wild salmon, was first demonstrated in 1989, but concerns about safety kept it off the market. In 2015, the U.S. and Canada controversially declared that the fish was safe for human consumption, but debates over labelling have stalled the U.S. roll-out. Why it matters: Global demand for seafood is skyrocketing, and in some markets fish is a primary source of protein. Some advocates believe that GMO fish can help supply meet demand, but others worry that escaped fish (which AquaBounty notes are sterile) could contaminate wild fish stocks. GMO fish could also pave the way for other genetically modified meats, like beef and chicken. What they did: AquaBounty, the Massachusetts-based company that created the fish, modified Atlantic salmon with a growth hormone gene from massive Chinook salmon, and a gene that regulates the production of an antifreeze protein in the ocean pout. Combined, the modified salmon constantly produces low levels of growth hormone, according to Nature.